One hundred years ago today at Buckingham Palace, King George V presented the Victoria Cross to the families of five recipients who had either died in the act or been killed since. Amongst them was Margaret Cather, the widowed mother of Lieutenant Geoffrey St. George Shillington Cather VC, the Adjutant of the 9th Royal Irish Fusiliers, who had so gallantly died on 2 July 1916 while out rescuing men who had fallen in the attack at Hamel the previous day. 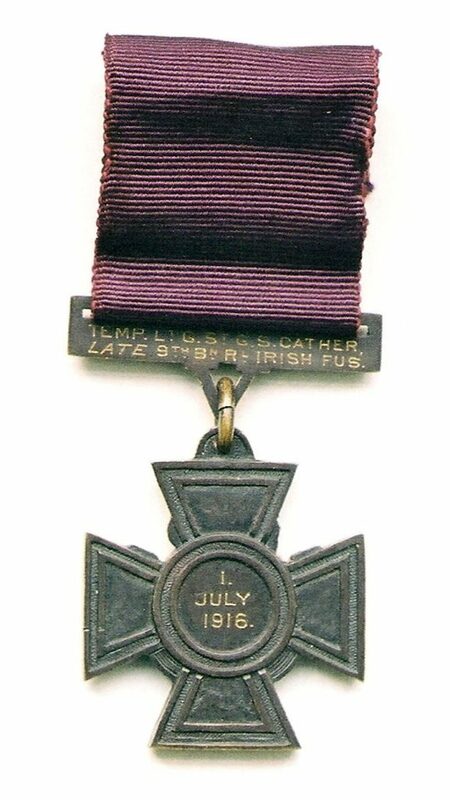 When she died in 1939 her effects were left to her other son, Dermot, who later presented the Victoria Cross to the Royal Irish Fusiliers museum, where it resides today. This entry was posted in Commemoration, First World War, Gallantry, Royal Irish Fusiliers on March 31, 2017 by Nick Metcalfe. 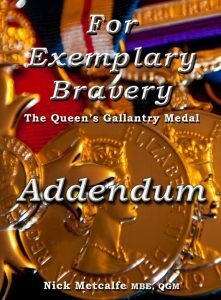 Following the Civilian Gallantry Awards List published in the London Gazette in January 2017, I have updated the Addendum to For Exemplary Bravery—it now contains all of the new awards since December 2013 and new information about a number of previous recipients. The Addendum is a pdf in the same format as the book and it can be downloaded (free) from the book’s website. Many thanks, again, to those who have contributed to the project. This entry was posted in Gallantry, My Current Projects on March 8, 2017 by Nick Metcalfe. 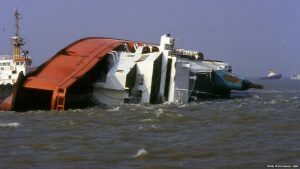 Today marks the 30th anniversary of the tragedy at Zeebrugge when the MV Herald of Free Enterprise, a roll-on roll-off ferry owned by Townsend Thoresen, capsized in shallow water as it left the harbour. On board was a crew of 80 and 459 passengers. In all, 193 passengers and crew perished in the incident. This entry was posted in Gallantry on March 6, 2017 by Nick Metcalfe. 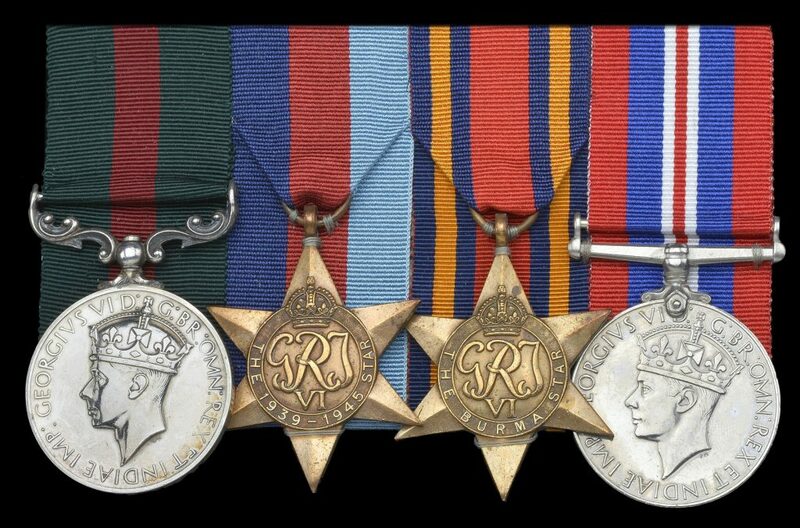 Following the partition of British Burma from British India in 1937, two new awards were introduced on 10 May 1940 the Order of Burma and the Burma Gallantry Medal. This entry was posted in Gallantry, My Current Projects, Second World War on February 18, 2017 by Nick Metcalfe. Seventy-six years ago, on the evening of 29 December 1940, a German bombing raid caused what become known as the ‘Second Great Fire of London’. Taken in the aftermath of this raid, the iconic photograph of St Paul’s Cathedral in the blitz came to symbolise London’s defiance. 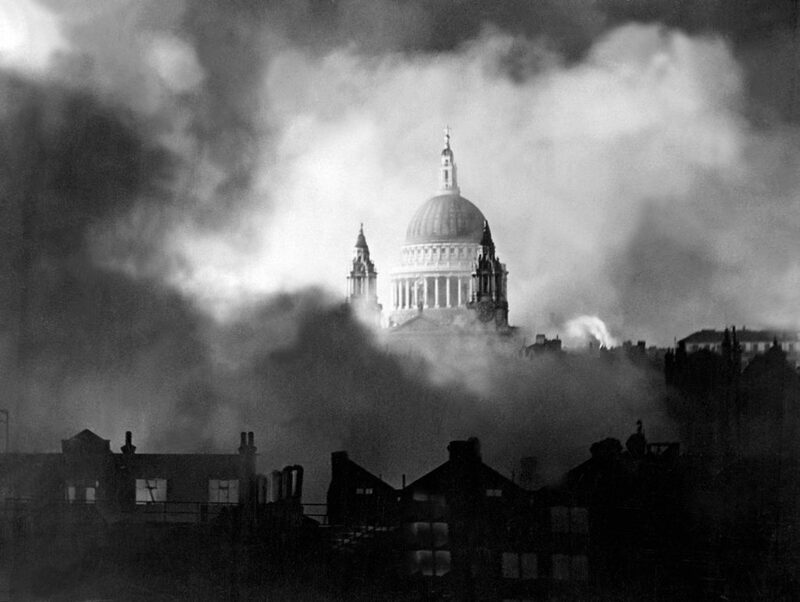 The attack on 29 December targeted the City of London where the high explosive and incendiary bombs started a firestorm that swept all before it. The area destroyed was more than that devastated by the Great Fire of 1666. It cost the lives of over 160 civilians and 14 firemen. This entry was posted in Gallantry, Second World War on December 29, 2016 by Nick Metcalfe. Twice a year I specifically write a story about Remembrance—for Memorial Day here in the United States and for Remembrance Day in the United Kingdom and elsewhere. A few days ago, I saw seemingly unconnected lines of research come together that led me to a story of wartime gallantry and sacrifice 75 years ago. I was researching a group of Royal Signals soldiers awarded a King’s Commendation for Brave Conduct when I noticed an award to a Maltese Sapper, who had rescued an airman from the sea. 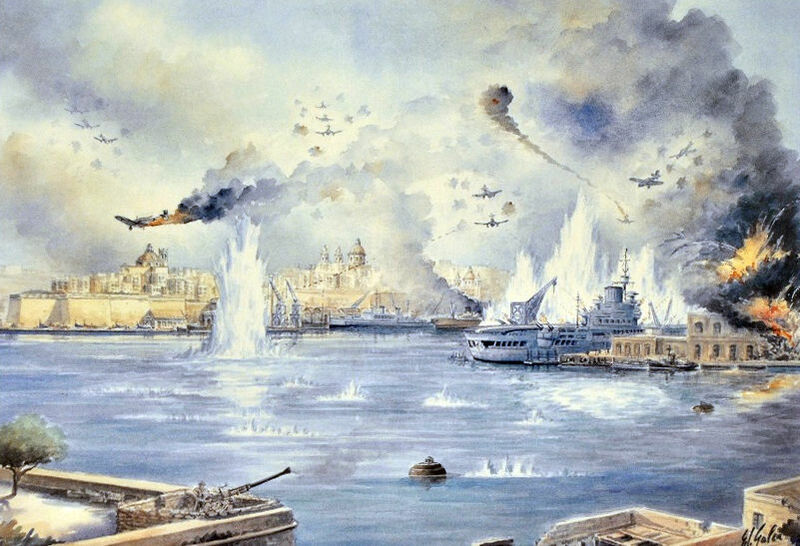 Curious (I grew up in Malta), I searched for his story and, in doing so, identified the man that he rescued, his link with three other airmen who died in 1940 and 1941, and discovered a related painting by the renowned Maltese artist Edwin Galea, the father of one of my childhood friends. The story that pulls together these threads is worth telling on this Remembrance Day. This entry was posted in Cemeteries & Memorials, Commemoration, Gallantry, Second World War on November 11, 2016 by Nick Metcalfe. The Corps of Signals was established by Royal Warrant on 28 June 1920. 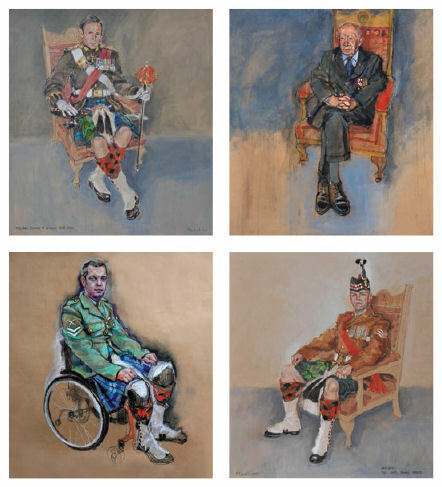 Six weeks later, the title ‘Royal Corps of Signals’ was conferred by King George V.
This entry was posted in Books: Writing, Publishing & Reviews, Commemoration, Gallantry, My Current Projects, Royal Signals Gallantry Awards on October 4, 2016 by Nick Metcalfe. 5 iconic sites added to this year’s Heritage at Risk Register | Heritage Calling. English Heritage ‘champions historic places and advises the Government and others on how to help today’s generation get the best out of our heritage and ensure it is protected for the future‘. 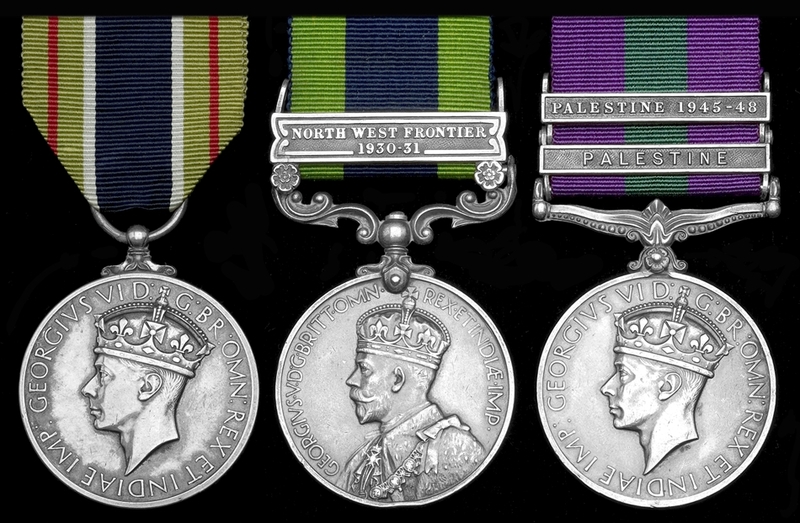 This entry was posted in Gallantry on October 23, 2014 by Nick Metcalfe. In a book such as this it is relatively easy to outline the events that prompt gallant and selfless action. It is much harder to convey the horror or terror or sense of danger inspired by a raging fire, a furious storm at sea, the actions of an armed and violent person or war at its most personal and bloody. It is impossible to convey adequately the long-term mental and physical consequences to many of those who have acted so gallantly. This entry was posted in Gallantry on October 22, 2014 by Nick Metcalfe. 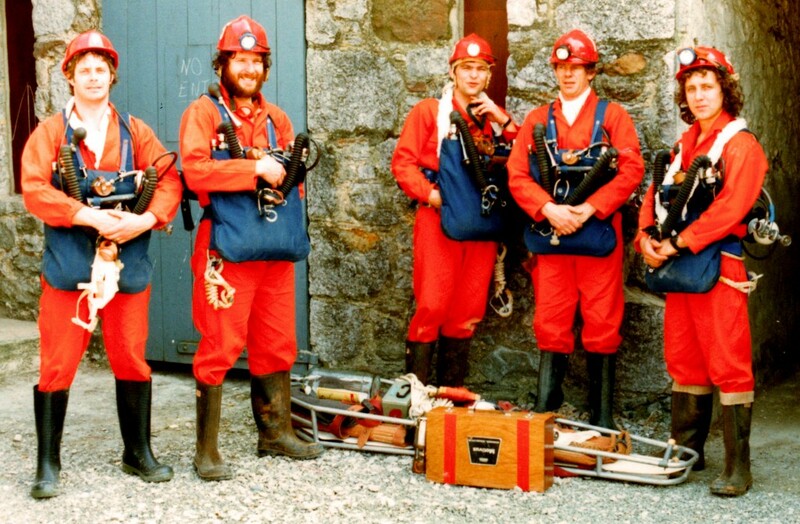 This entry was posted in Family and Social History, Gallantry, My Current Projects on July 27, 2014 by Nick Metcalfe.